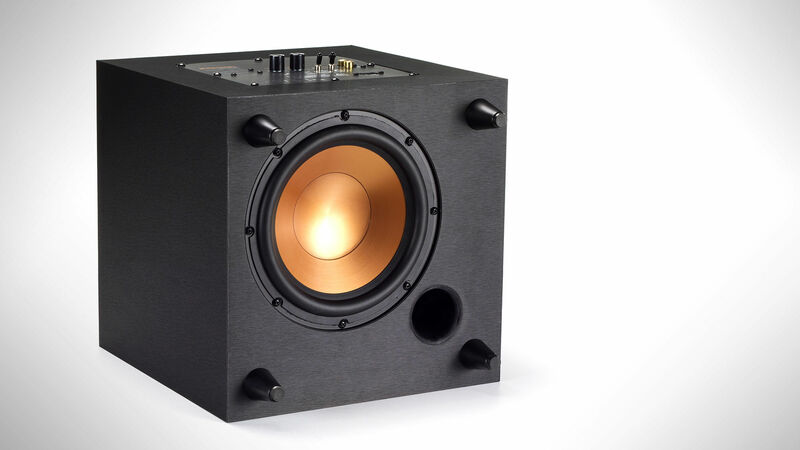 Injection Molded Graphite (IMG) woofers are exceptionally light while being extremely rigid – providing remarkable low frequency response with minimal cone breakup and distortion. 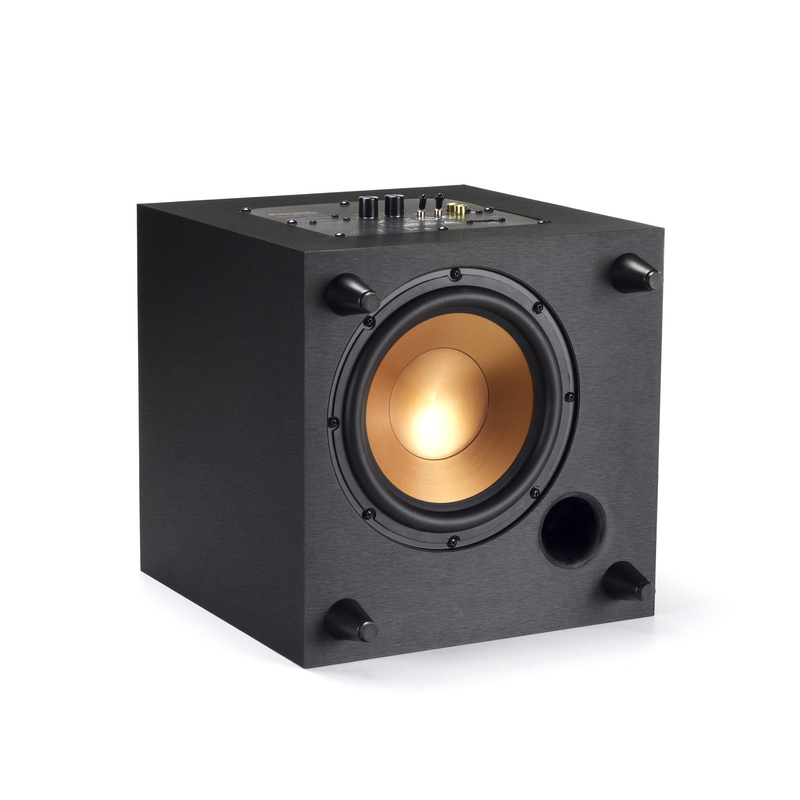 The down-firing design of the R-8SW improves the low frequency response with minimal effort. 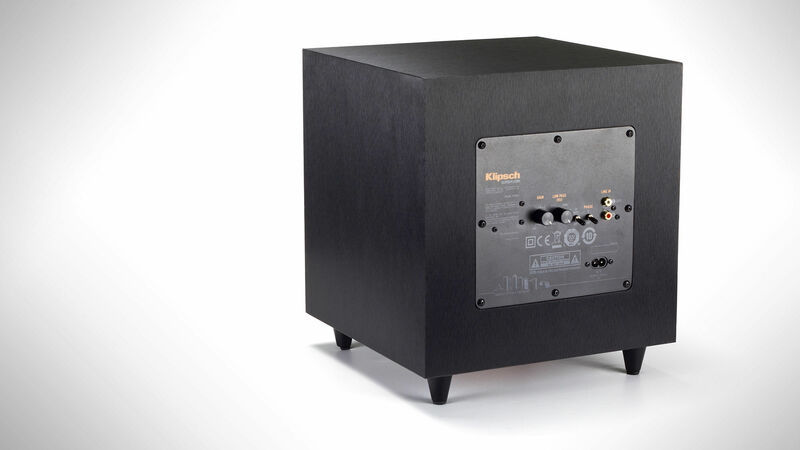 At only 13.25" high and 11.75" deep, the minimized stature of the R-8SW makes it the smallest of all Klipsch subwoofers. 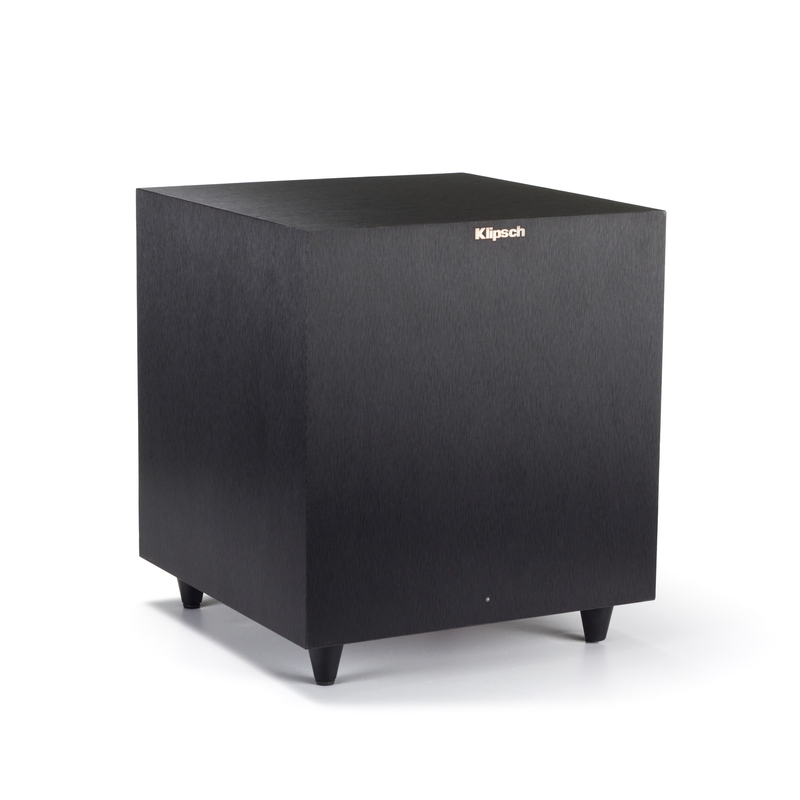 Designed to be incredibly flexible in any current or future room layout, while producing chest-thumping bass. The R-8SW is finished in a sleek brushed polymer for a contemporary aesthetic and seamless integration into your home décor. 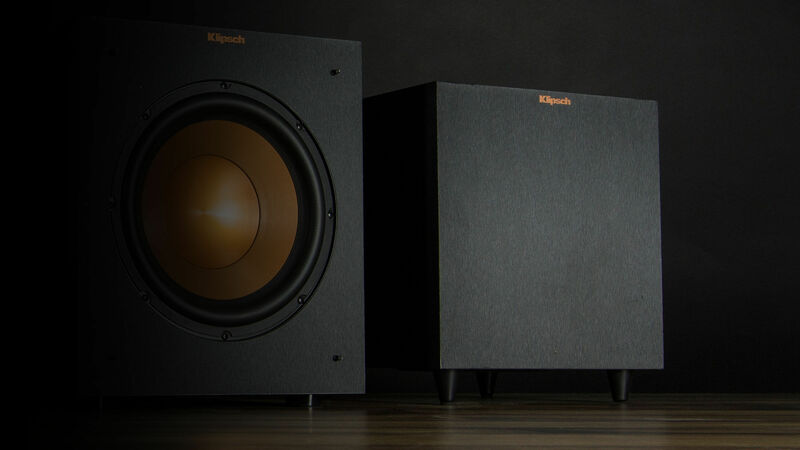 Low-pass crossover and phase controls allow you to blend the subwoofer's low-frequency tones with other Klipsch speakers as well as customize your ideal level of bass. 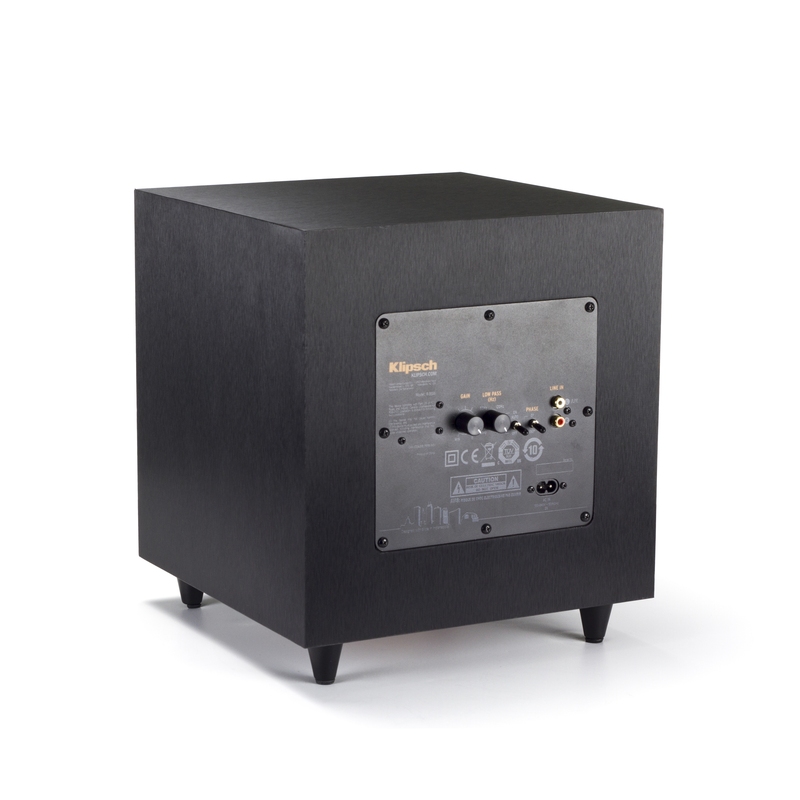 The Line/LFE inputs ensure compatibility with old and new receivers.